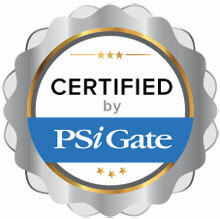 3dcart is fully certified to integrate with PSiGate’s payment processing gateway. Visa, MasterCard and American express credit card processing is available. 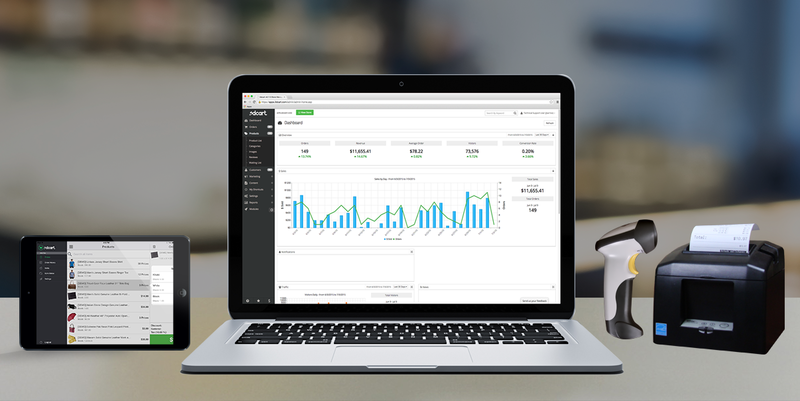 Please note that some features are only accessible through the PSiGate online web interface and not through 3dcart.